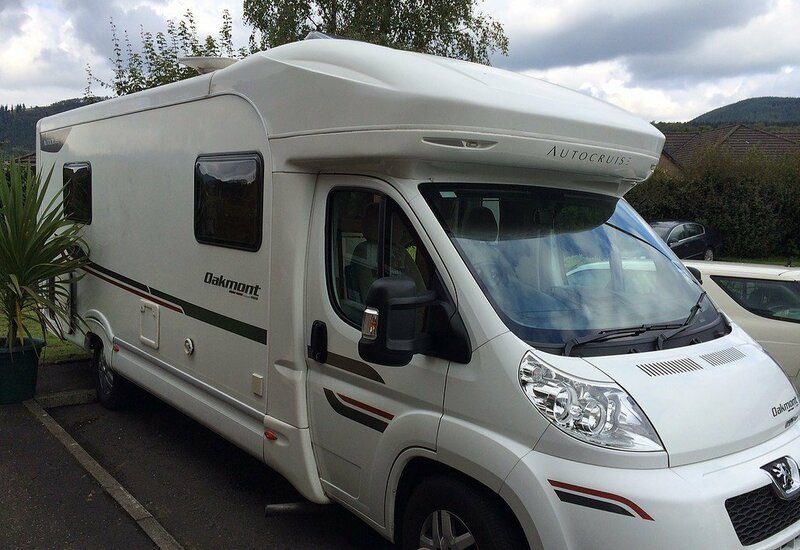 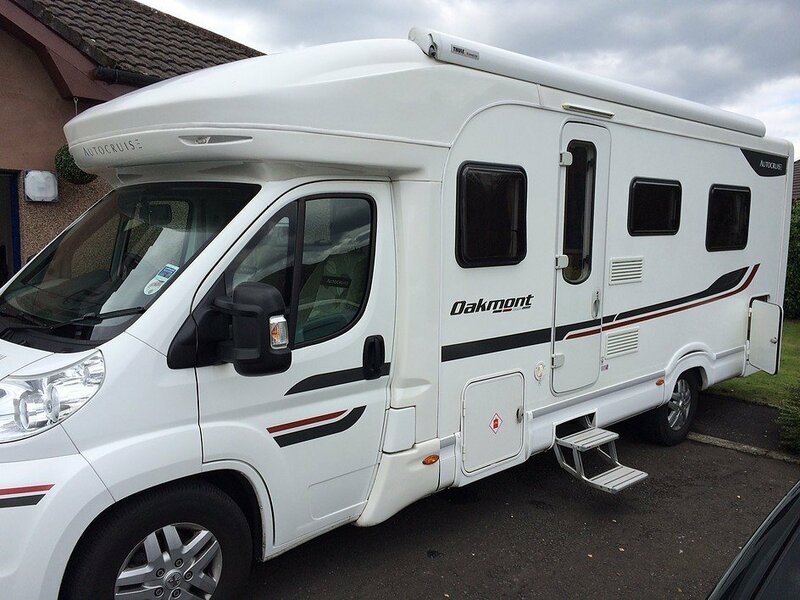 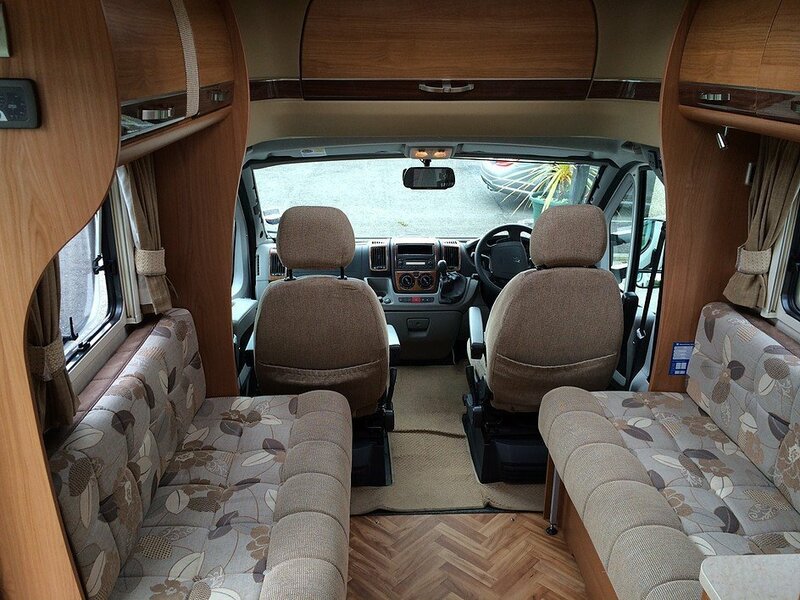 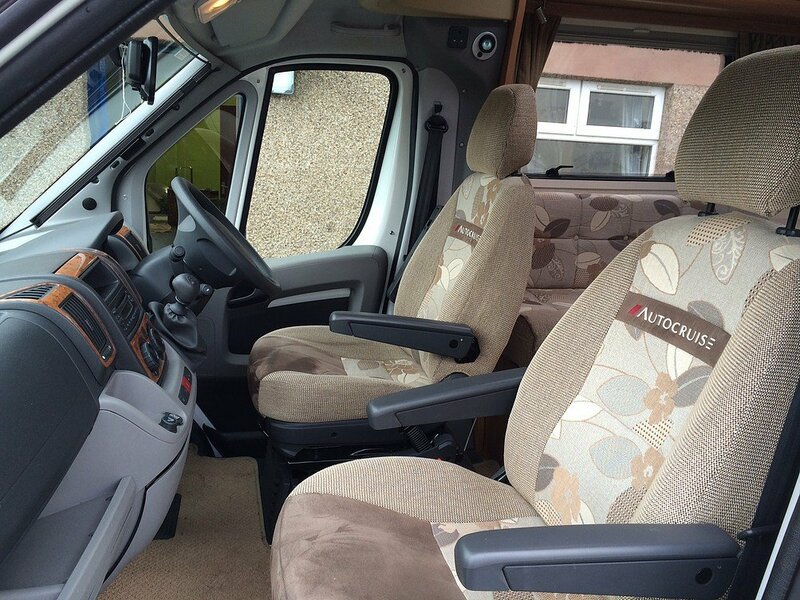 The Autocruise Oakmont is the largest model in our fleet and definitely takes the accolade of most luxurious van. 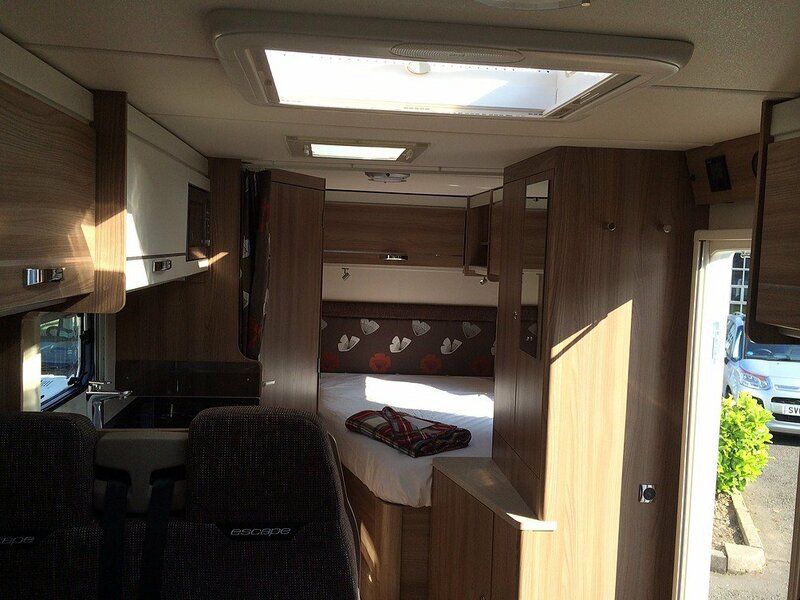 It has ample space around the beds and provides lots of flexibility for 2-4 people to live in comfort. 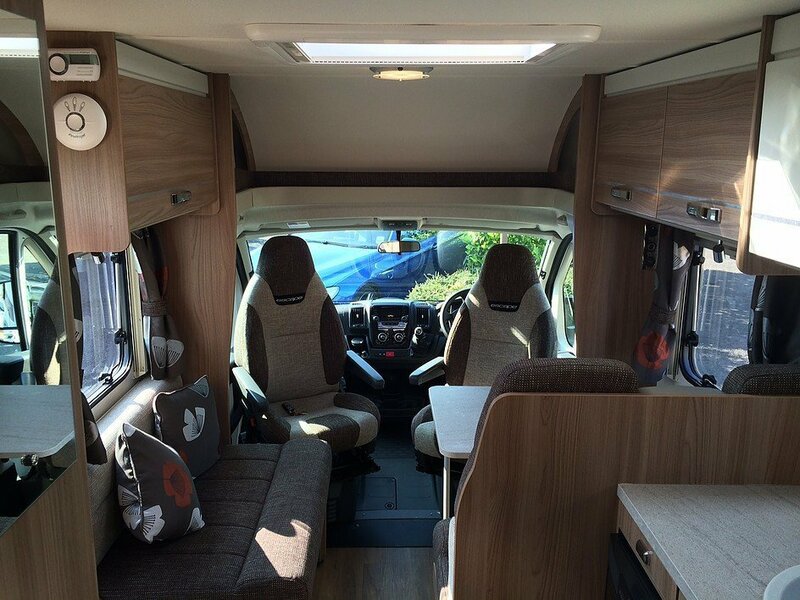 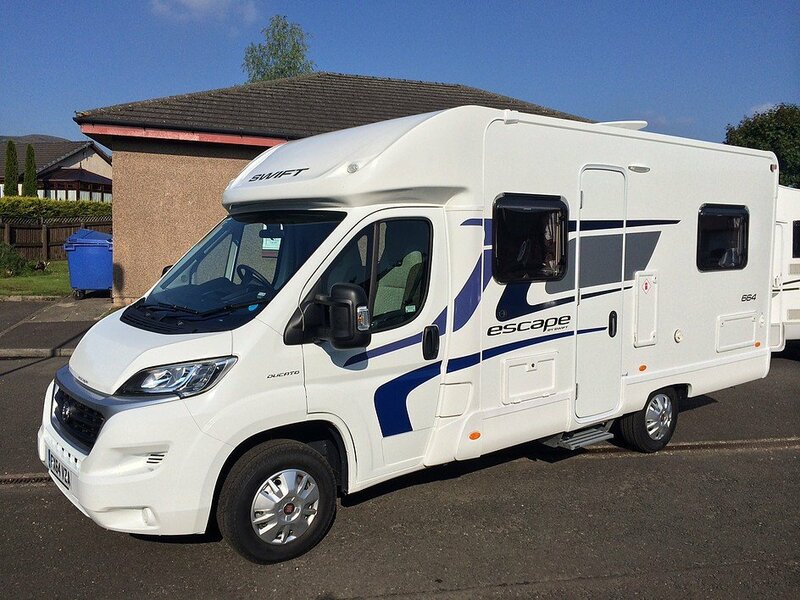 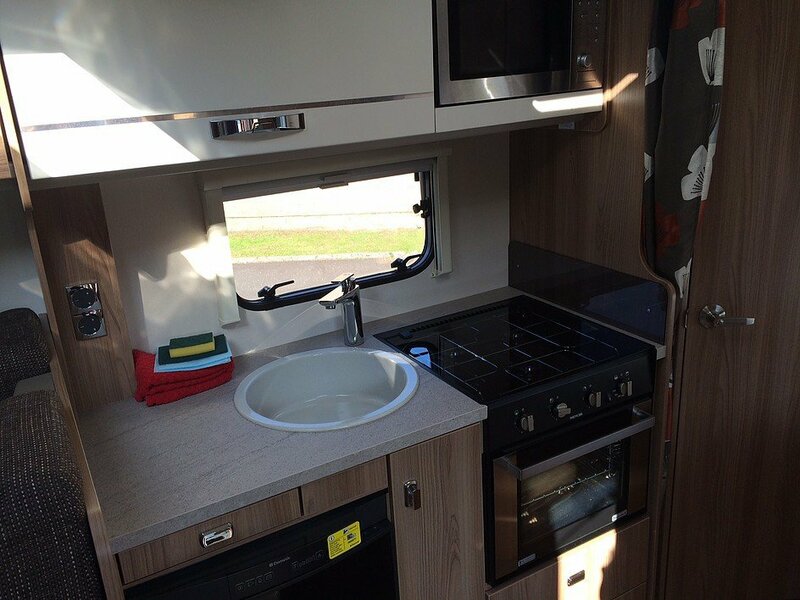 The Swift 664 has a fixed double at the back and dining area that converts to second double. 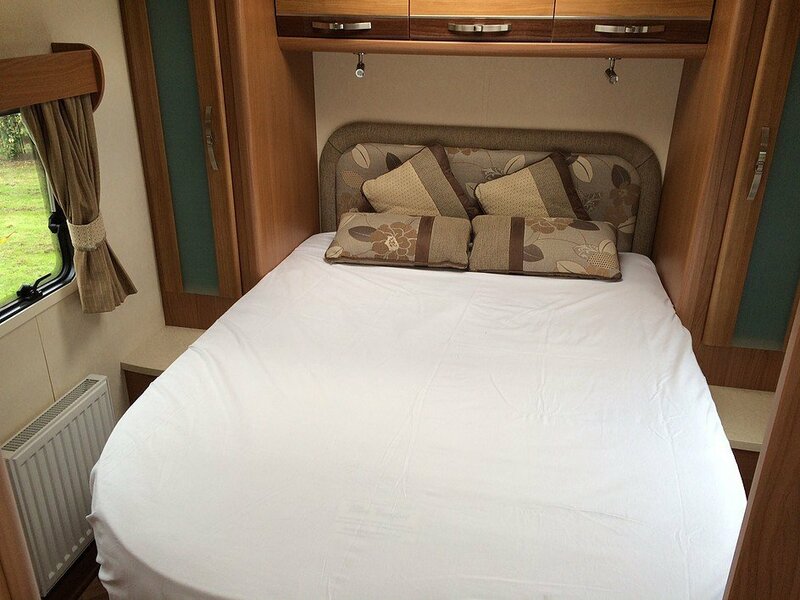 This is ideally suited for 2 people in luxury or 4 with table/bed conversion.